Joseph A. Care, 89, of Warren, PA. died Tuesday afternoon, March 5, 2013 at UPMC Hamot, Erie, PA. He was born March 23, 1923 in Mayburg, PA. to the late Bruno and Josephine Farone Care. He has resided in Warren for the past 15 years moving from West Hickory, PA. where he owned and operated West Hickory Beverage for 30 years retiring in 1979. He was a member of Holy Redeemer R.C. Church, East Hickory American Legion Post. 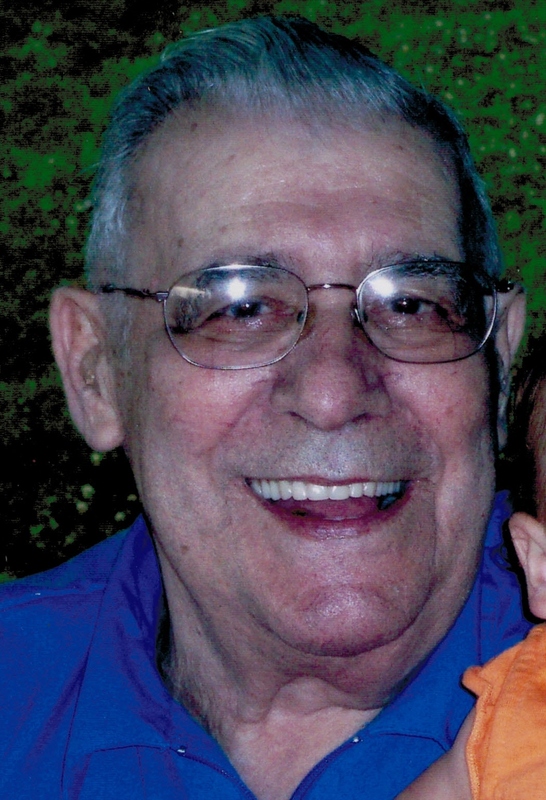 He was an avid bowler and enjoyed spending time with his family. He had served with the U.S. Army during World War II. He is survived by his son – Michael Care and his wife, Debbie, 1 Brother – Marion Care all of Warren, PA., 1 Sister – Jennie Stahlman of N. Tonawanda, N.Y., 2 Grandchildren – Ashley Elms and Lacey Criswell, 2 Great Grandchildren – Peyton and Josephine Elms, several nieces and nephews. In addition to his parents, he was preceded in death by his wife, Edith V. Remington Carr, his wife, whom he married September 19, 1946 in Pleasantville, PA. who died August 24, 2012, 2 Brothers – Samuel Care and Carman Carey, 2 Sisters – Mary Fivoranti, a infant sister. Friends may call at the Holy Redeemer Church Gathering Space, 11 Russell Street, Warren, PA. on Friday, March 8, 2013 from 10:30 A.M. to 11:30A.M. Followed by a Mass of Christian Burial at 11:30 A.M. by Fr. James Gutting, Pastor, assisted by Deacon Joseph Lucia. Interment will be in Warren Co. Memorial Park. Those wishing to place memorials may do so through the Warren Manor Activities Dept. 682 Pleasant Drive, Warren, PA. 16365. E-mail condolences may be sent by visiting www.lewisfuneralhomeinc.com The Donald E. Lewis Funeral Home, Inc. was entrusted with funeral arrangements. Joe was a really great guy with such an upbeat attitude! I am truly sorry for your loss.